You’ve gotten your Hogwarts acceptance letter. Maybe you’ve even been lucky enough to visit the Great Hall set at the Harry Potter studio tour in London. 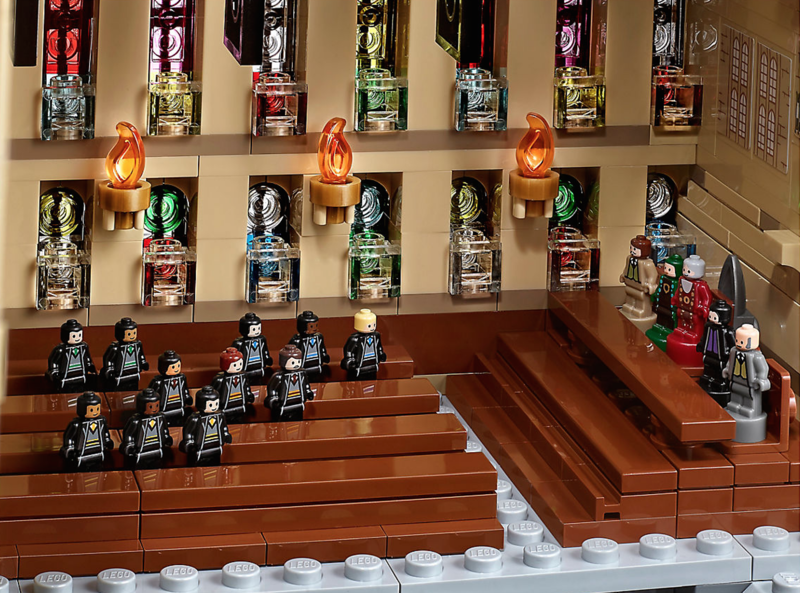 But have you been able to construct Hogwarts and reenact a handful of favorite scenes from the Potter books and movies inside your very own home? Not like this. 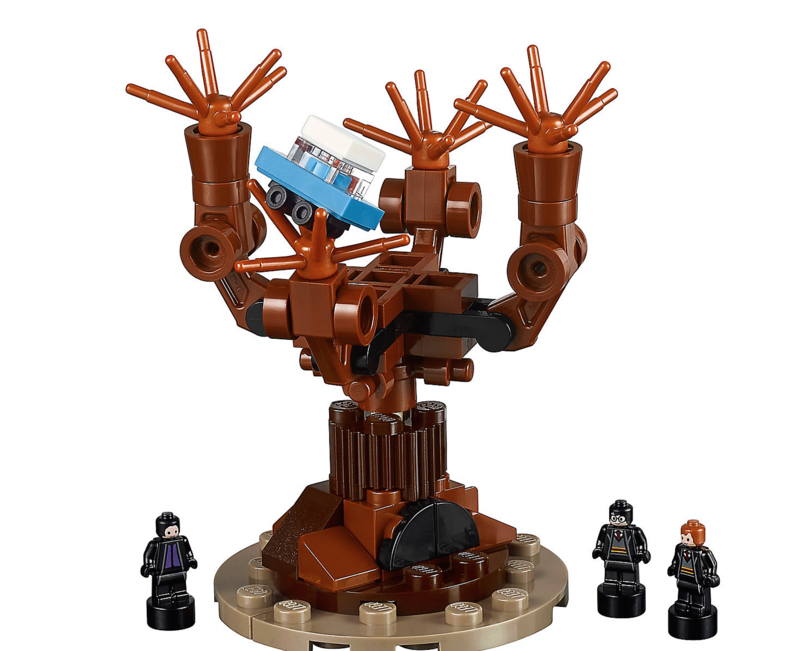 LEGO has released a bunch of Harry Potter sets in the past, but their latest is the biggest one in the Wizarding World yet. 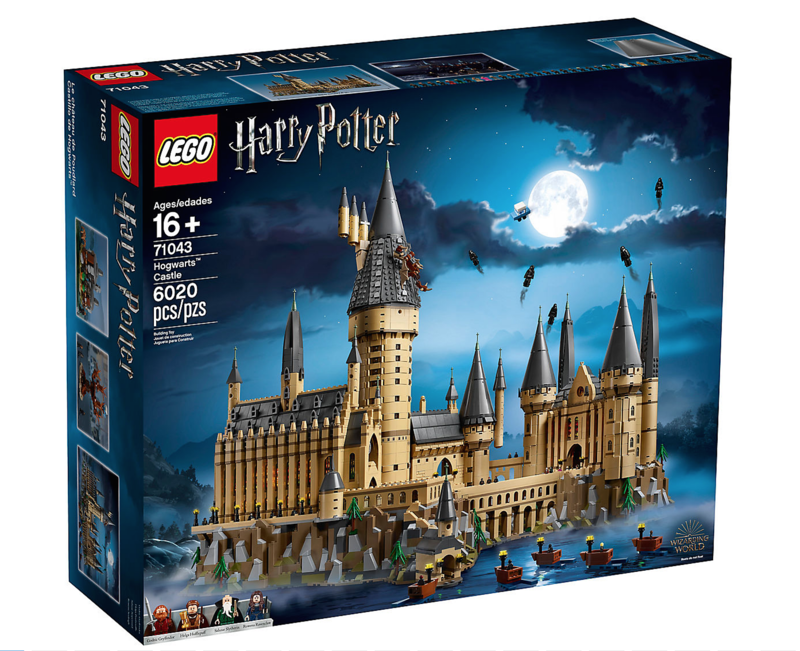 The new Hogwarts Castle LEGO set is a whopping 6,020 pieces. That makes it the second-largest LEGO set ever, trumping the Taj Mahal’s 5,923-piece set, though still not as massive as the huge Millennium Falcon set with 7,541 pieces. 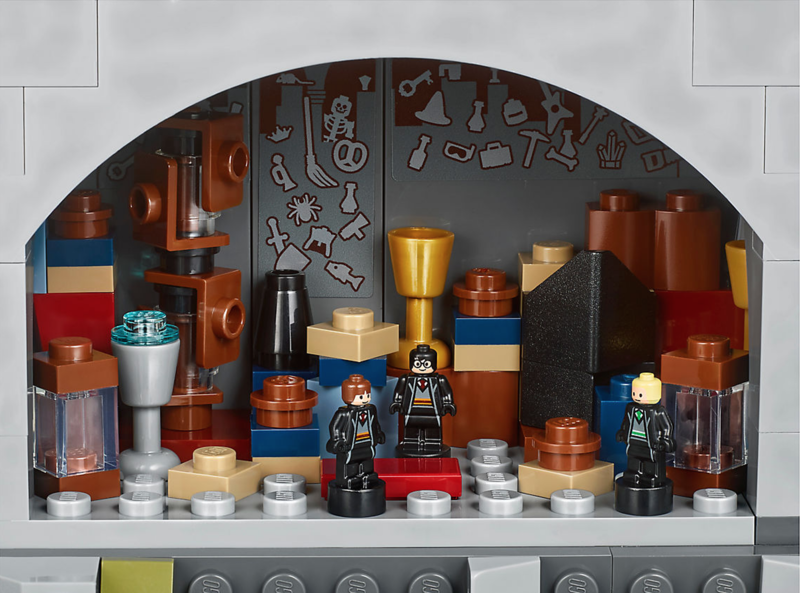 Size aside though, this new Hogwarts set is filled to the brim with exciting details for even the most casual Potter fan. 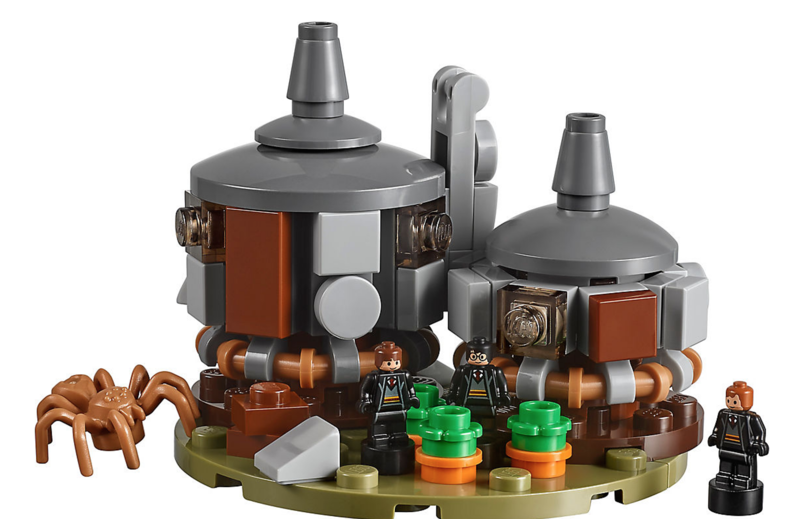 As first announced by Entertainment Weekly, the new brick Hogwarts castle also includes the Whomping Willow, Hagrid’s hut – equipped with Aragog! – and five boats. And once you get inside the school of wizardry? 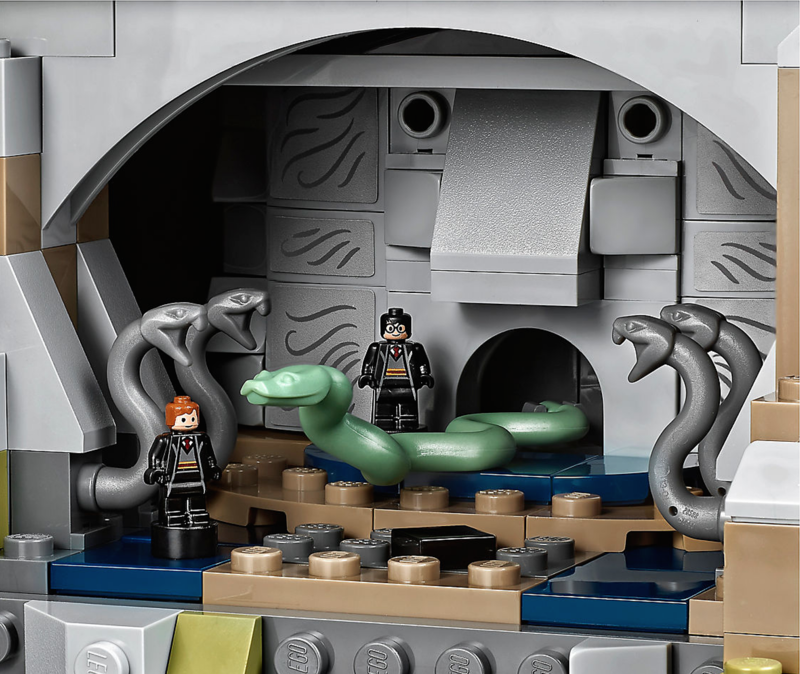 There’s the Great Hall, the Room of Requirement with the Goblet of Fire inside, a Defense Against the Dark Arts classroom with a boggart in a wardrobe, a Potions classroom, the Chessboard Chamber, the Chamber of friggin Secrets with the Serpent of Slytherin Basilisk – no I’m not done yet! – Professor Umbridge’s pink office, Dumbledore’s office, Moaning Myrtle’s bathroom, the Devil’s Snare from the first Potter film, and the Gryffindor common room. Oh and there are moving staircases. But wait, there’s more!